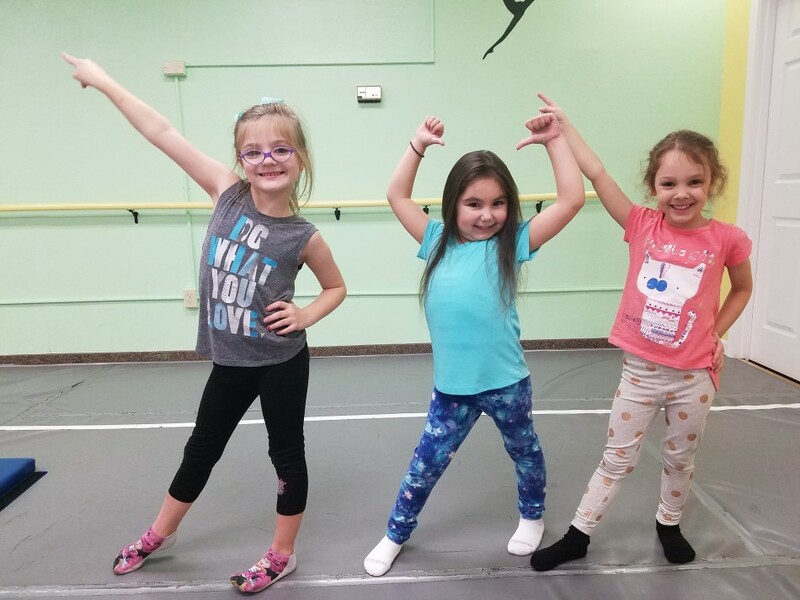 This free and fun, upbeat class is open to all children ages 5-11! No experience required. Children will have a blast learning, moving, and grooving with all family-friendly music and moves. Join us to celebrate National Dance Week!